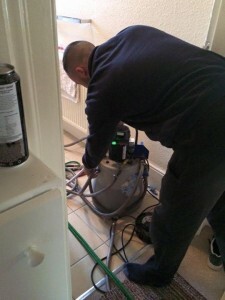 Cleaning of central heating systems is integral to their health. Power Flushing offers a rapid, yet comprehensive cleaning method which aims to remove sludge, rust and other debris from the system. Please give me a call on 07715 407 127 for a free consultation.